We are wholesaler deal in various kind of food for treatment and nursing care. "we'd like to provide fun of choosing such kind of food,"
"we want you to feel happy when you get it." using our knowledge through the work with customer and factory. 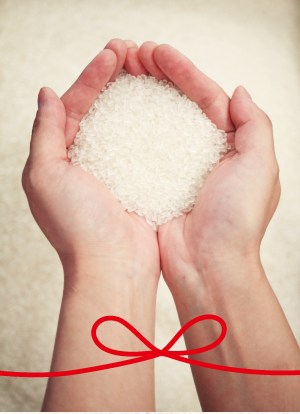 *1/50 means this rice contains protein approximately 50 times fewer than normal rice. in clear water of Ibogawa river and nature forest. We will deliver the finest product. We'd like to provide rather"what Want to eat"
than "what Have to eat",and "what feel fan to choose". We are particular about its Taste. It must be better than nomal rice,of ocourse must be better quality and safety. because we want you feel happy to choose,be glad when you get it. and the technology of Nagata Industry that spared great effort in product development. thawing in a microwave oven. By the effect of greatly removing protein,we could also reduce the scent of cooking. It came to be best product even for people who don't like the scent of rice cooking. 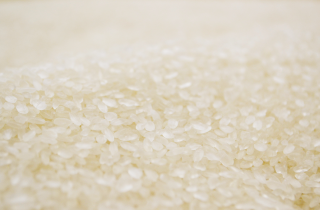 We asked to develop the new low-protain rice to Nagata Sangyo Co., Ltd. in Shiso City, Hyogo Prefecture. 1/35 was the protain-lowest rice at that time in low protein food industry(the amount of protein compared to normal rice) .The passion of Nagata Sangyo for development and manufacture is very wonderful,so I was really moved to listening to the story.it is difficult to product low-protein rice, but Nagata Sangyo challenged to find the manufacturing method. They did not allow any compromise point which was born through the general manufacturing method. They reviewed the manufacturing process from scratch and continued to challenge until they make convincing products. 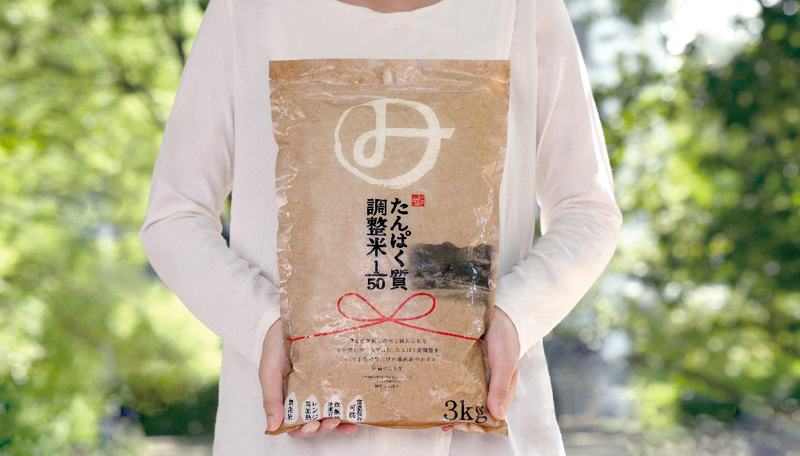 They overcame various challenges with passion and challenging spirit, such as selection of rice, difficulty of decomposing ingredients, ingenious technology not to lose the food texture and not to lose umami,cooked scent, They spent several years. They said to have been a repetition of research, experimentation, manufacturing (physical labor!). An ideal product exceeding what was common was developed. Nagata Industry never compromise development of products.They take care of customer's opinion,idea of staff.They will challenge no matter how difficult it is. "it costs...""it is troublesome..." leaving negative thoughts,"Do it anyway" "Think we can do it!" Even failure come to be an experience,power of company,they deliver best products to our customers as a result.We sympathized very much with this idea. 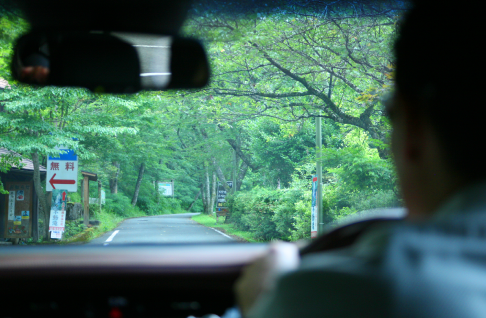 There is no train in Shiso city, there is no station, so we went to a factory tour by car. 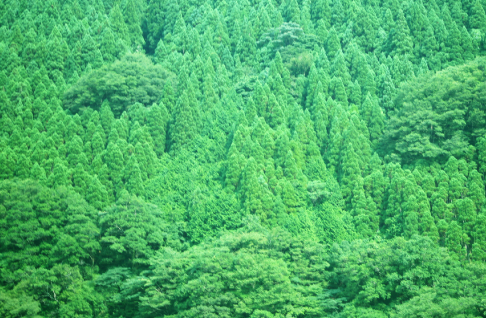 It is two and a half hours by car from Misashi Shoji in Osaka.On the way, I couldn't stop feeling excitement to see the nature scenery. 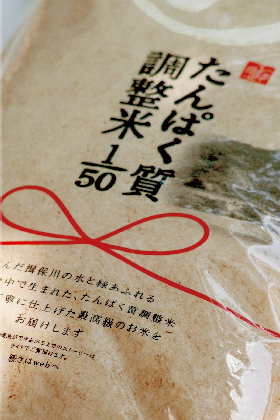 we talked about various things to those who are manufacturing Mishima's low-protained rice. What remained in the impression in the story is the word "keep on constantly challenging". They challenge with determination in their heart to accomplish the request from the customer.When you think of the face of the person who eats the finished product, it leads to motivation to try hard.I felt that there was no word to give up. 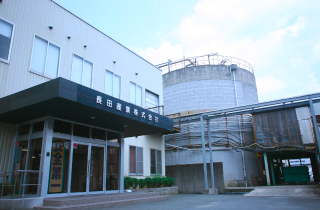 After we talk,we visited the rice factory. 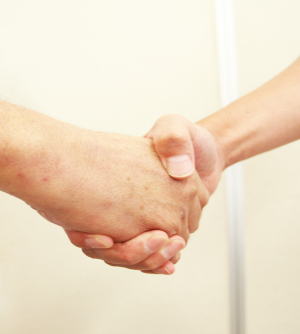 Before entering the workplace, we washed hand and took air shower,not to put small dust and garbage into the workplace. 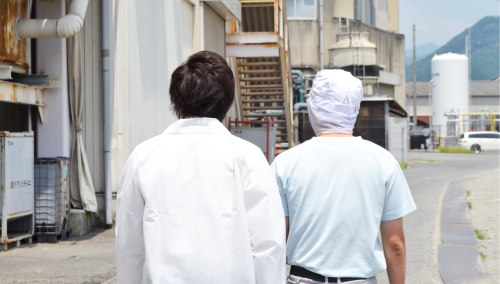 It was not manufacturing day, but they explained us the process.In the process, there was a machine that checked each finished rice one by one. 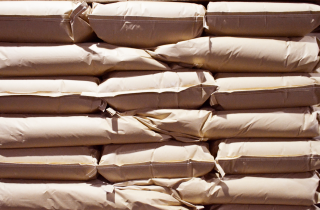 "In the case of wheat, a small amount is taken out from the target wheat, and if there is no abnormality in that part, it is all OK.but case of rice,we checks one grain per particle. 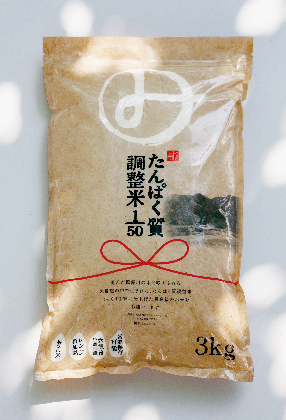 "to hear that,I felt Japanese "stick" to rice.Based on such thorough hygiene management and special machinery and technology, I came to know that "Mishima's Rice" is manufactured under a strict regime.I was able to feel its amazing. 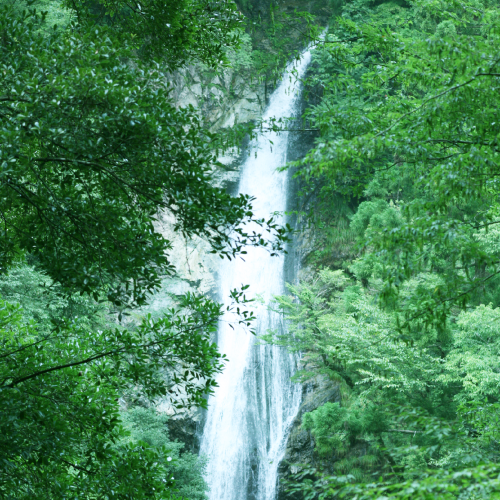 The factory is surrounded by vast nature,we visited the most famous place Takihara Fudo Falls. The Hara Fudo Falls, which ran about 30 minutes by car from the factory, is chosen for one of best 100 waterfalls in Japan. The two waterfalls, Male Falls and Female Falls, fall into one waterfall.so It is said "Fall of Happiness" .At the moment we got to Hara Fudo Falls ,I heard a cicada singing.It was a sound we could not hear in our local area.I could enjoy the nature that I can not touch usually, and the body was healed with beautiful air.Hara Fudo Fall was a magnificent scenery to forget the daily fatigue. 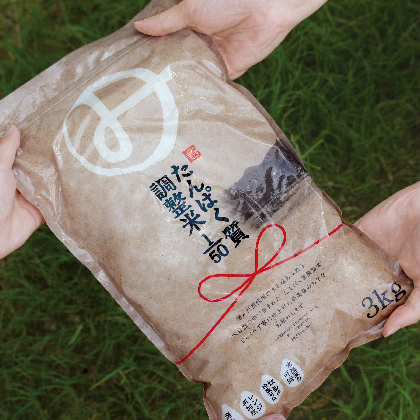 It is a place surrounded by nature, beautiful air and clear water, and we came to be convinced that "Mishima Rice" is made by Nagata Sangyo people,who constantly challenges with the hot feeling. Copyright (C) 三嶋商事. All Rights Reserved.